Today we have more ways than ever to get connected, from our PCs at home, to the mobile phones we use on the go. We are also accessing more content than ever before in the forms of files, images and videos which have traditionally been stored on each of these devices separately. It has become clear as time goes on that getting to content on different devices has quickly become a pain. Cloud services like iCloud and Dropbox have simplified this by letting us move content over to “the cloud” and we are bound to see more services like these in coming years. 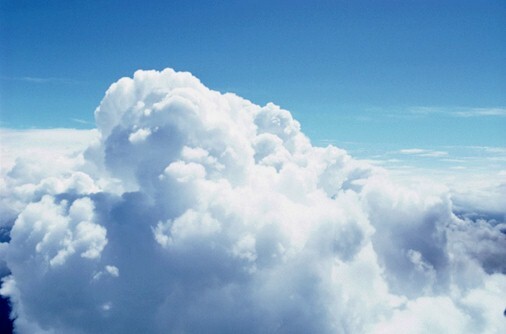 In fact, Gartner recently predicted that consumers will store more than a third of their content in the cloud by 2016. But what about all the content that we still have on our devices at home? The “personal cloud” is the next step for the network and means that we can play movies, share photos, play music and share just about any content from devices on our home network, via any internet connected device, wherever we may be. Consumers no longer want to go through complicated network settings to get to their devices, and apps for smartphones and tablets can now take away all that hassle and get users quickly accessing their devices, hassle free. 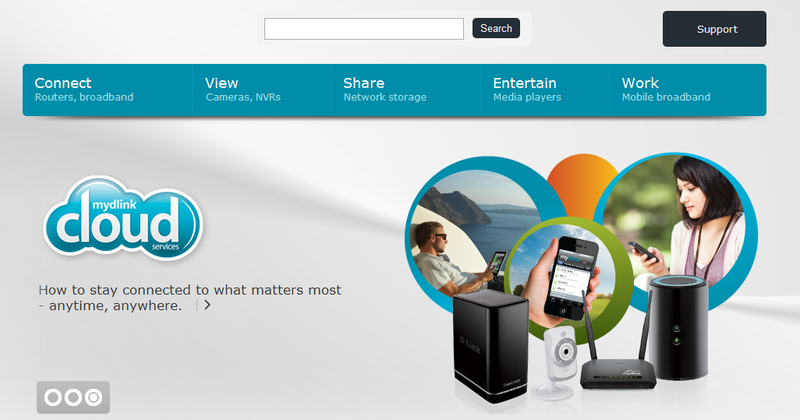 The personal cloud is not just about playing movies and sharing pictures. Today’s consumers expect to be able to do everything they can do with their PC via their mobile, and this includes controlling the devices on the home network and changing their personal settings. Imagine no longer having to be sat at the computer at home to change the level of your teenage child’s internet access, or to view the live stream from the security camera keeping an eye on the car in the garage. The personal cloud extends to all devices in the network and the golden aim that consumers are looking for is seamless integration between their all their devices, whether they are at home or in another location entirely. Now it seems that goal is soon to be realised. The cloud, it seems, has just got personal. We’ve all been there: there’s that one spot in the house where you just can’t seem to find your wireless internet connection. Dead spots commonly exist in attics, basements, gardens and even just rooms which are located far from the router. The beauty of wireless internet is that it gives us the freedom to work, play, or surf anywhere and so there’s nothing more frustrating than being constrained by poor reception! PowerLine – Offering users substantial increases in capacity, which make it perfect for gaming and streaming video, PowerLine technology is fast being recognised as a game changing technology. Using electrical wires to carry data signals, all you need to do to create a fully functioning network point is plug a pair of PowerLine adapters into a power socket. This allows a strong wireless signal to be transmitted to those areas of the home which previously were deemed internet free zones. Wireless N – Wireless N technology uses multiple antennae to increase speed and eradicate dead spots. Wireless N is faster, more reliable, and offers home users greater wireless range. Most internet service providers are now offering wireless N capability so in order to enjoy the benefits home users need to ensure they have a wireless N compatible router. Wireless technology is now also moving to the next stage with the emergence of the 802.11ac standard which promises even faster speeds and coverage. So consumers are likely to see more 802.11ac products on the market in the next 12-18 months. Wireless Range Extenders – Wireless range extenders can pick up the signal from your main wireless router and forward it on. By placing one or more judiciously around the house, you can reach hard-to-get-to areas more easily, without the need to trail wires around. “SmartBeam” technology – SmartBeam technology can further eliminate dead spots and boost wireless performance. SmartBeam technology utilises ‘smart antennae’ which enables routers to identify internet-enabled devices and target them more accurately with a direct beam. So whether the device is located in a basement, in an extension or up in the loft, it will receive the strongest and most consistent signal possible. By following the above tips users can start to overcome their wireless woes and reap the benefits of being able to freely use an internet connection without constraints.